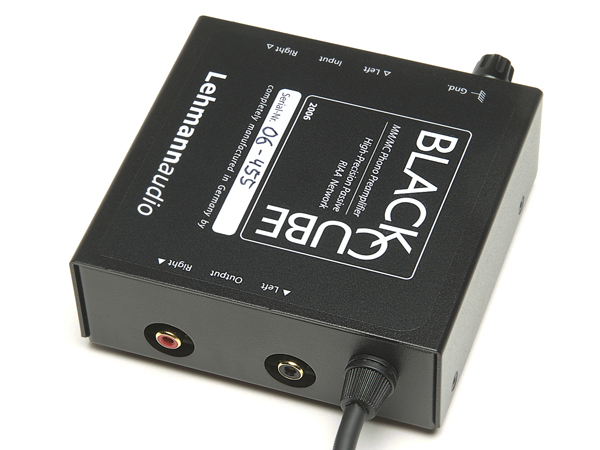 The Lehmann Audio Black Cube is a classic among phono preamps. 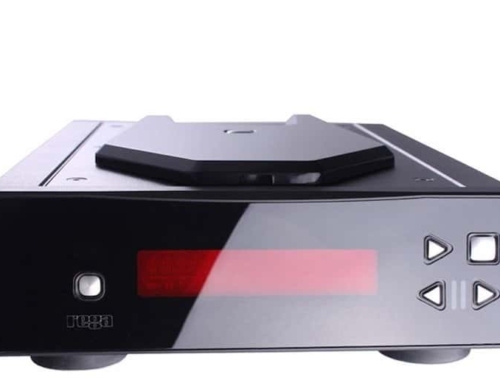 Since its product launch in 1995 it has enjoyed cult status with a vast number of record lovers, causing a sensation in the specialized press with its compact dimensions and marvelous sound. 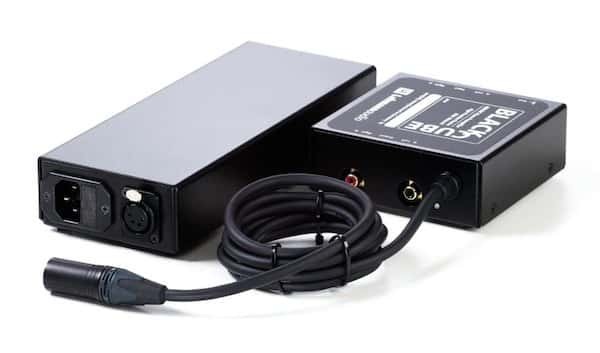 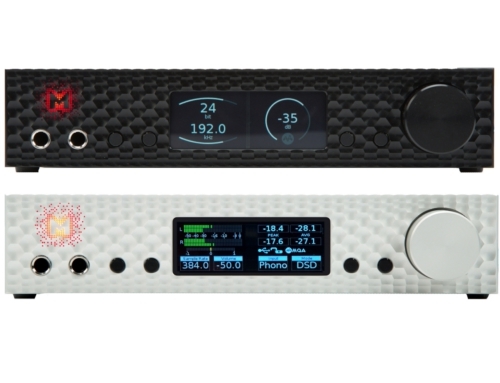 For less than 500 euro this phono preamp was about the best value for money out there. 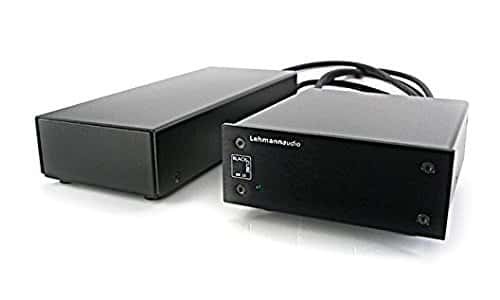 Since the Black Cube was the first phono preamp released by Lehmann Audio, different offsprings came into existence. 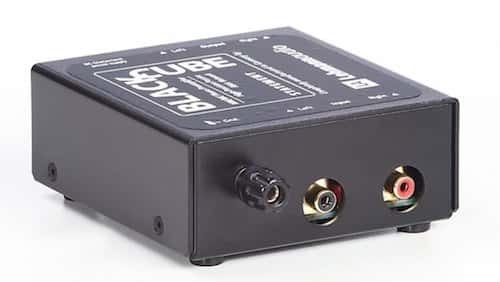 There are a couple of improved versions of the Black Cube such as the “improved” and the “SE” versions. 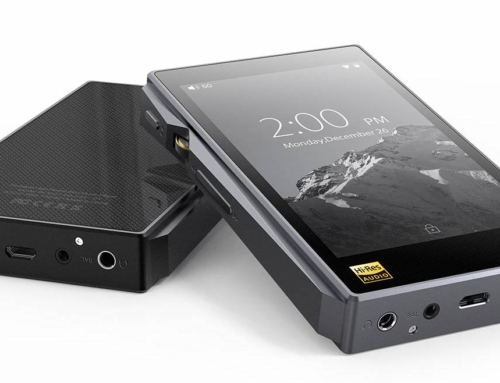 There is also an even more budget friendly version: the Statement. 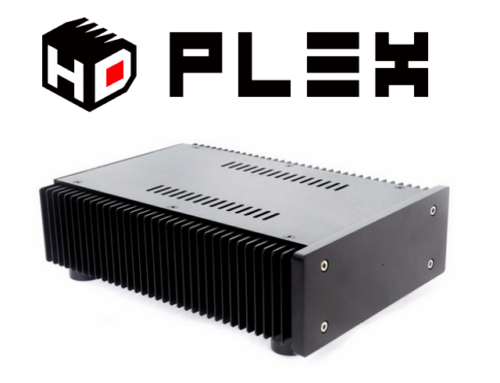 Regardless of model, they all deliver a top performance, especially considering the budget friendly price of these units.